Subwoofers main function is to strengthen the sound quality and it helps to deliver quality and powerful bass that we all are looking for in the music. Now, I have received many emails and messages, where my readers s are confused and asking, “Do I Need a Subwoofer in My Car”. To be honest, only you know if you really need a subwoofer in your car. Before I get into the details, you should know about the basics of car subwoofers. car subwoofers come in a variety of sizes that is 8 inches, 10 inches, 12 inches, and 15 inches. You can always go for a customized version if your car allows. With a subwoofer in your car, you will better bass and quality music. 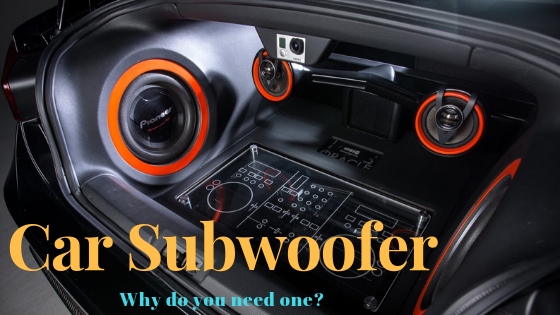 3 Why do you Need a Subwoofer in your Car? I recommend buying a subwoofer if you like quality music and often go for long drives. I personally prefer to drive with a good quality subwoofer that delivers only powerful and nest bass. Yes, you need a subwoofer if you are a music lover. The main thing is to check your car compatibility with the subwoofer that you are planning to buy. In this article, I will explain in detail and answer this hot question, “Do I Need a Subwoofer in My Car”. I have seen many fellows who have often decided to buy a subwoofer but now are confused about the selection procedure. Here, I have mentioned important points in the form of a checklist for new buyers. Check your Car Stereo for compatibility. 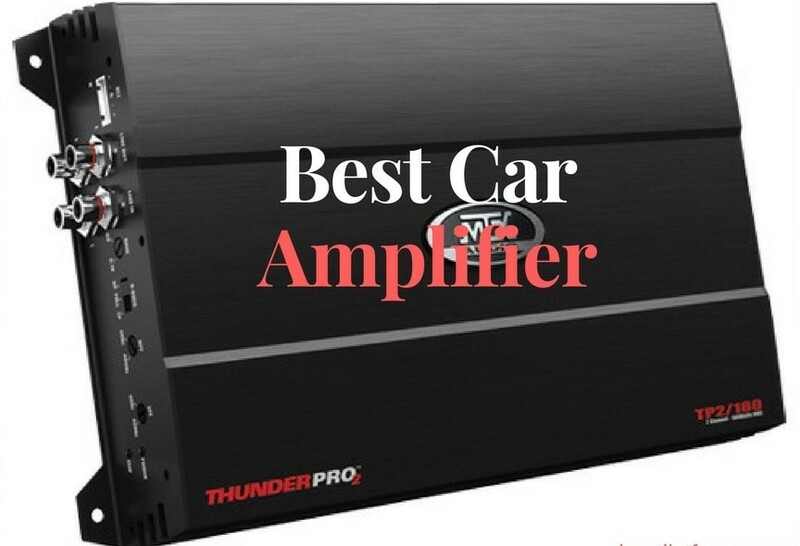 Check car amplifier and check its compatibility with the subwoofer. Access the power of subwoofer, you may need powerful batteries. Read the instructions manual for details. Check space availability in your car for the new subwoofer. 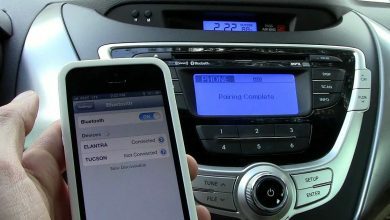 Car receiver should have all the features that are needed for the subwoofer to function properly. Check the sensitivity ratings of the subwoofer. Check the size and only select if your car allows. Check enclosure of the subwoofer, go with a design that delivers deep bass. 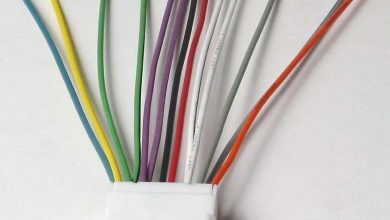 Power handling and impedance should be checked properly. Check for the number of voice coils in the subwoofer. Access which size subwoofer you need for your car, if you have a small car, go for an 8-inch subwoofer. This is easy to install and requires less space as compared to large sized subwoofers for your car. 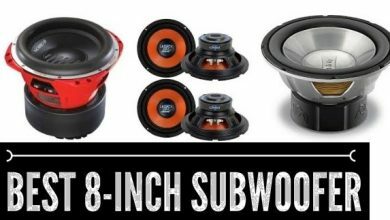 These are a few important factors that you access at the time of selecting subwoofer for your car. Why do you Need a Subwoofer in your Car? Here, I will a brief summary that why you need a subwoofer in your car. Subwoofers enhance the quality of sound. With a subwoofer attached to your car stereo, you will experience sound like never before. If you like heavy metal or rap music, go for a decently sized subwoofer for your car. Subwoofers are used for low frequencies and you will enjoy a variety of different frequencies. Low frequencies are the domain of subwoofers and bass is one example. Latest Subwoofers comes with a compact design, with smaller in size yet powerful. Now you can even for a 12 or even 15-inch subwoofers that are made dedicatedly for small cars and are compactly designed. Also, you buy under-seat subwoofers for your car. Subwoofers deliver improved bass that will enhance the overall listening experience. Subwoofers can be easily installed in cars trunk or any other location of your choice. Subwoofers also enhance sound quality at higher frequencies, adding more power to the music being delivered. If you like to shake things up, a subwoofer is the product of choice. Subwoofers help reduce distortion, if you are using door speakers and you play at high volumes with peak bass settings, then you need subwoofers. Otherwise, the whole quality of sound will be wasted. Now another important factor that confuses buyers is the price tag that comes with the subwoofer. Everyone looks for the best brand that should deliver quality and powerful bass. Let me tell you here, that the market is filled with so-called Big Brands that only deliver crap, Yes, you read it right, I have seen many brands whose performance was just zero. I suggest that you go with your budget, check buyers reviews and read the detailed product reviews before calling a final shot. Another issue that concerns many buyers who actually are looking to buy subwoofers is the variety of sizes in subwoofers. See, you want a subwoofer for music, not to fill the car space. Just select any suitable size that matches the space available in your car. I personally suggest going for either 8 inch subwoofer or 10-inch subwoofer. I have seen many satisfied drivers who are using 6×9 car speakers, these speakers deliver a quality sound and you may not even need a subwoofer. You must always attach top rated amplifier with the subwoofer if you are really looking for results. The amplifier will enhance the power of sound and you will have an amazing journey with your favorite tracks on the go. Now I have already written a detailed guide that you will you select the best amplifier. I have explained here, subwoofer size chart along with features and specifications of different car subwoofers. If you really want to enjoy all the features of the subwoofer, I suggest going with a double din car stereo. With a double din car stereo, you will have better control of the bass of subwoofer along with other features. Read this guide on car door speakers 2019. If you are planning to buy 10 inch subwoofers, read this article. Here, I have given detailed product reviews about the best 10-inch subwoofer for 2019. Learn here about properly mounting the subwoofer box in the trunk. Read about if you want more bass out of your subwoofer. So, for the question, “Do I Need a Subwoofer in My Car”. My answer is yes, Yes, you need a subwoofer in your car. Why not have some fun while traveling. I never go to drive without quality music and that is only possible with the best subwoofers and speaker system. Subwoofers only work well, if you attach it with quality speakers and a good amplifier. I have been using 8-inch subwoofers with 6.5-inch speakers and they deliver awesome and deep bass. Feel free to contact me if you have any question related to car speakers, stereos or subwoofers. Stereo Authority team is always ready to help and guide. You can use the comment section below to contact us and we will respond as quickly as possible. Best 15 Inch Subwoofer Reviews 2019. How to Clean a Subwoofer?